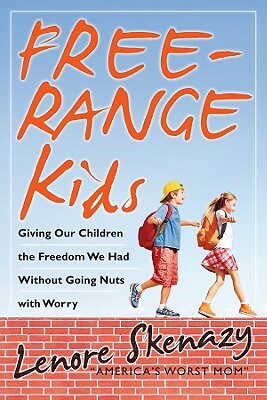 FREE RANGE KIDS has become a national movement, sparked by the incredible response to Lenore Skenazy's piece about allowing her 9-year-old ride the subway alone in NYC. Parent groups argued about it, bloggers, blogged, spouses became uncivil with each other, and the media jumped all over it. A lot of parents today, Skenazy says, see no difference between letting their kids walk to school and letting them walk through a firing range. Any risk is seen as too much risk. But if you try to prevent every possible danger or difficult in your child's everyday life, that child never gets a chance to grow up. We parents have to realize that the greatest risk of all just might be trying to raise a child who never encounters choice or independence.